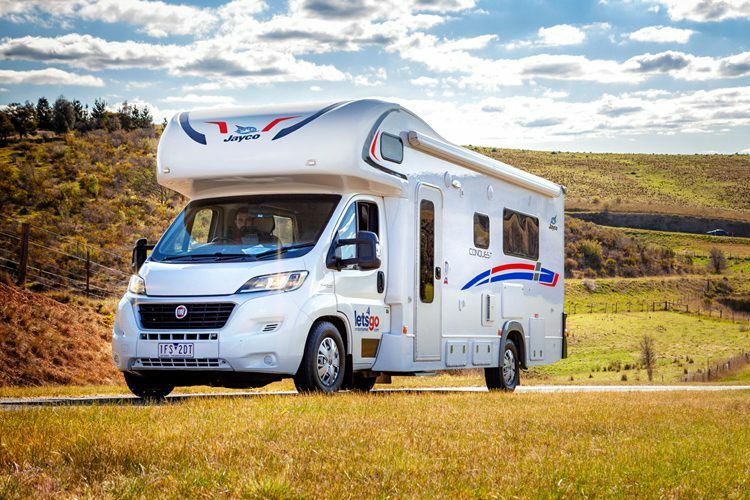 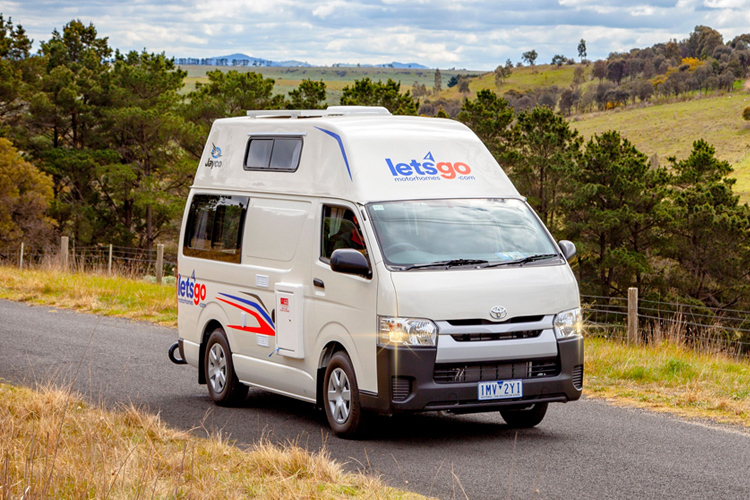 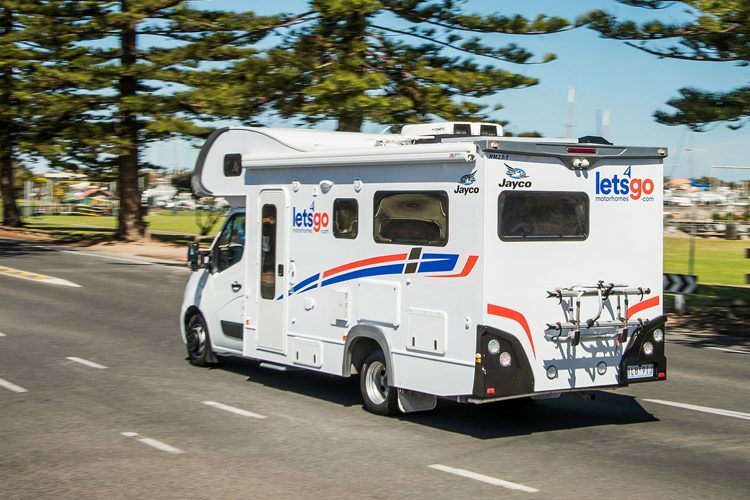 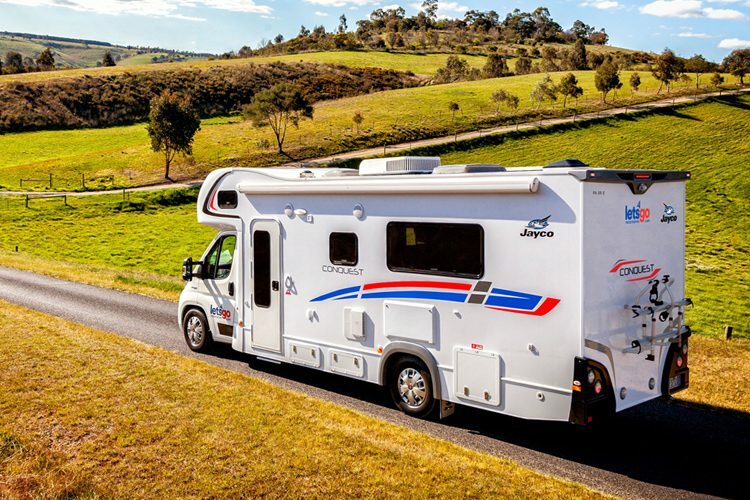 Let’s Go aim to reinvent the motorhome and campervan industry by providing our customers with best-in-class service and one of Australia’s most modern fleets. 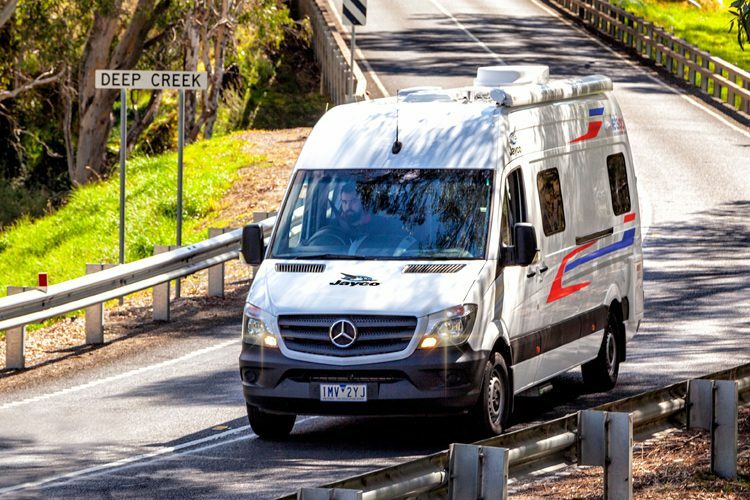 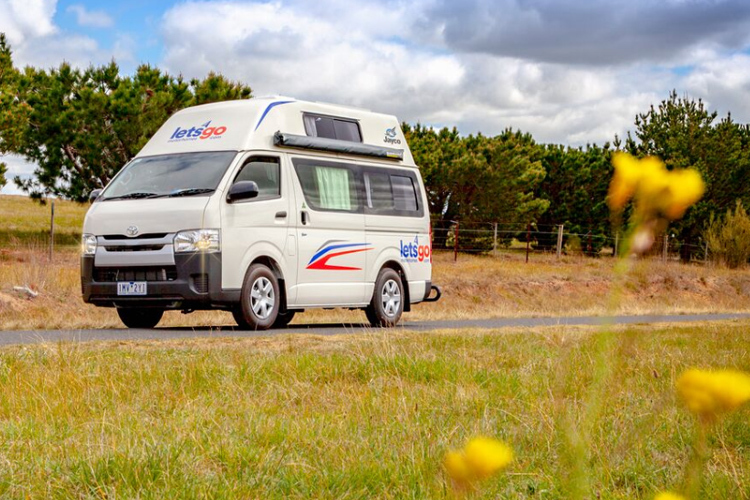 Travel Australia in absolute style and comfort in this truly premium campervan hire vehicle. 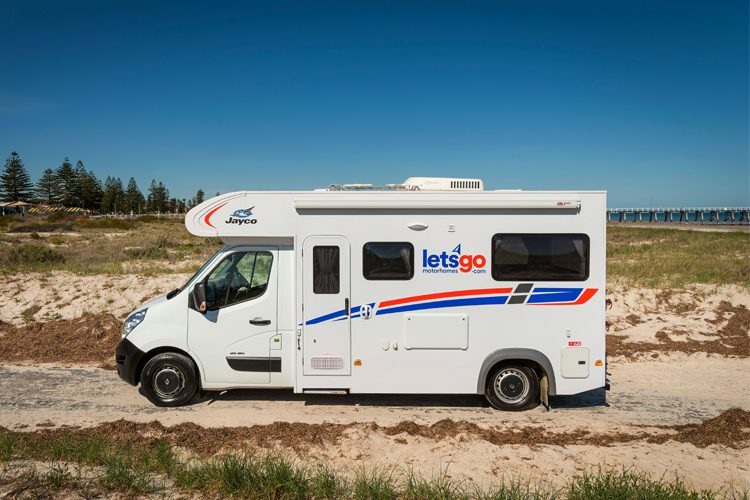 Explore Australia like never before, Let’s Go Motorhomes have reinvented campervan travel with this vehicle. 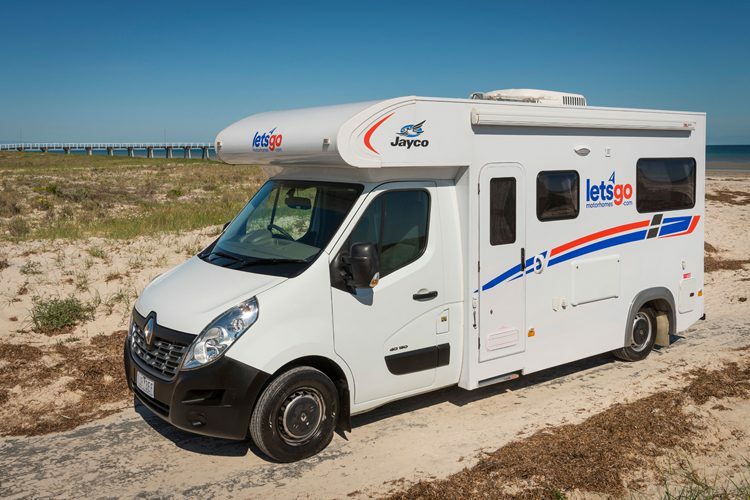 With all the benefits of a much larger motorhome, including shower, toilet and complete kitchen, the 3-Berth Wanderer Motorhome is large enough to be comfortable, but small enough to easily navigate busy city streets as well.